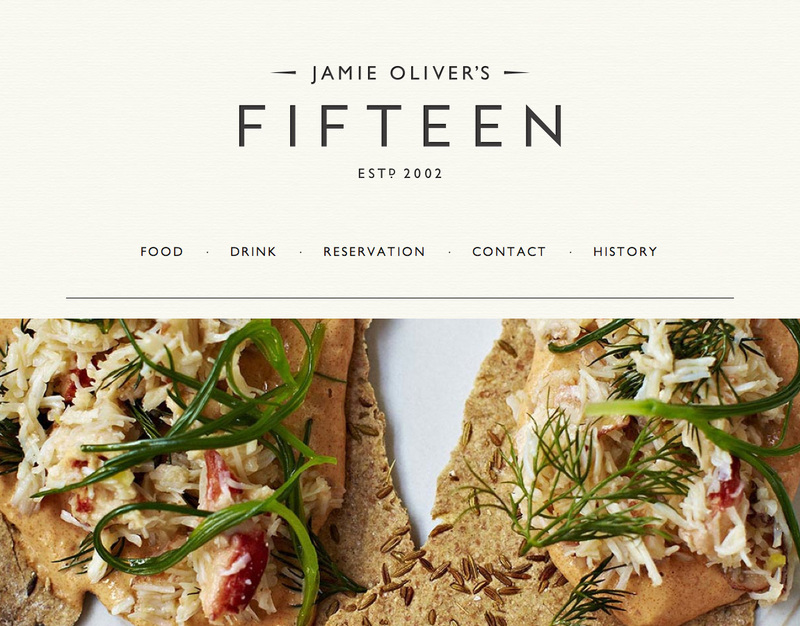 This One Pager for Jamie Oliver’s ‘Fifteen’ has all the essentially ingredients for a restaurant site and no clutter. The site features a very clean responsive layout with tons of breathing toom. Great reference when building a restaurant website. One of the main features of the site is the parallax images dotted around the page. Although this effect is relatively easy to do, the client asked if we could also have these images in a 'slider' of sorts. This required some custom jQuery and CSS to get working.